We can’t imagine much more terrifying than being told you’re going to lose your vision. So we totally understand why, after learning that, you’d look for anything to help you. Unfortunately, three women now have severe vision impairment after getting an experimental eye surgery. The surgery used stem cells to attempt to combat the prognosis of eventual blindness that comes with macular degeneration. All three women, who are ages 72-88, had some vision impairment upon seeking the surgery. But after the surgery, they came away severely impaired. 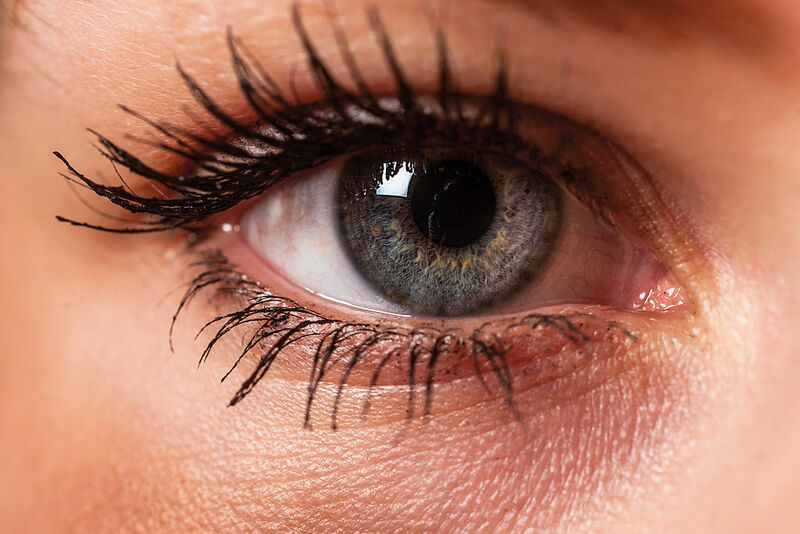 The surgery consisted of using liposuction to remove fat from the women’s own bodies, removing the stem cells from the fat, and injecting the stem cells into the eyes. Two of the women sued U.S. Stem Cell, who ran the clinic, and settled. But as of yet, U.S. Stem Cell hasn’t faced any other consequences. One of U.S. Stem Cell’s representatives said they didn’t need FDA approval because they weren’t technically administering a drug — just using cells from the women’s own bodies. The New York Times writes that this shows that there is little legal regulation of stem cell treatments. "The cases expose gaps in the ability of government health agencies to protect consumers from unproven treatments offered by entrepreneurs who promote the supposed healing power of stem cells." However, they add that other stem cell treatments have been successful. "Promising stem-cell research in eye disease and other conditions is taking place." So if you’re considering stem cell treatment, make sure you do your research and talk to your doctor.